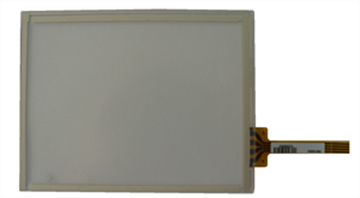 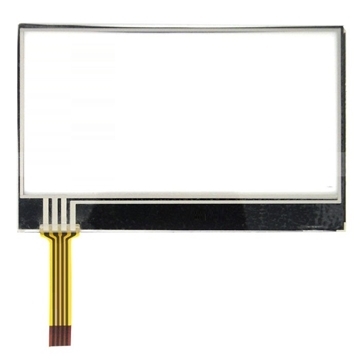 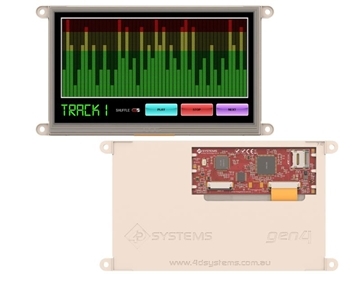 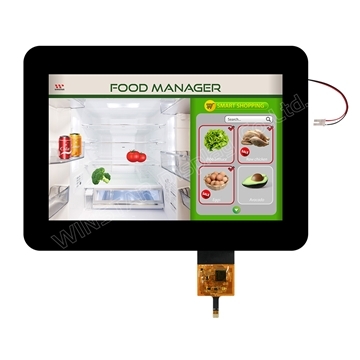 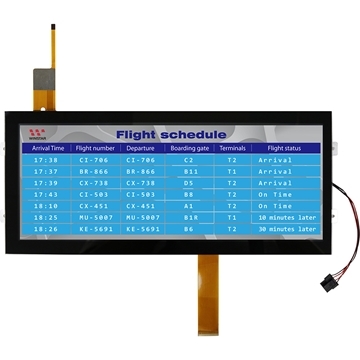 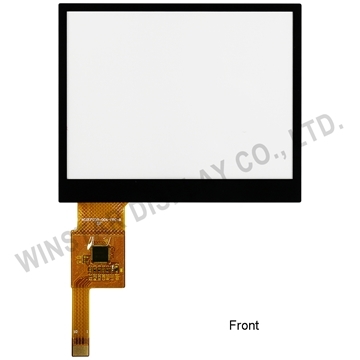 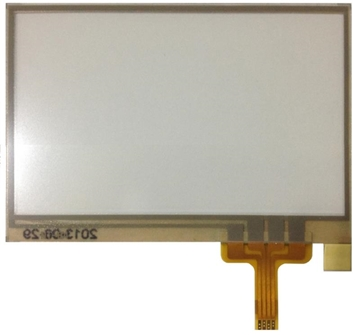 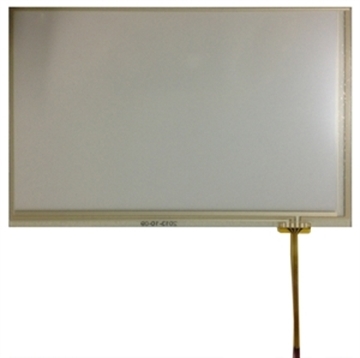 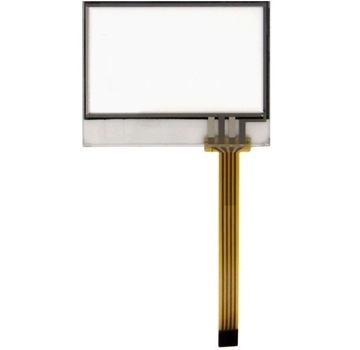 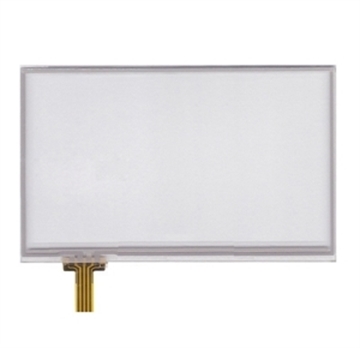 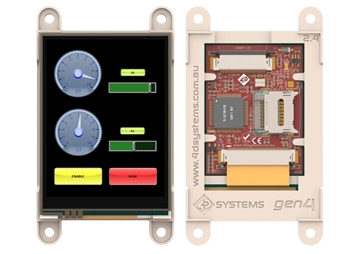 FC offers Resistive Touch Panels -RTP- (4w) & Capacitive Touch Panels -CTP- in GFF (Glass/Film/Film) or GG (Glass/Glass) technology with I2C / USB interface. 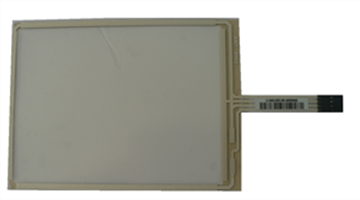 The CTP cover lens could have black screen printed board on all four sides of the module for easy mechanical assembly on customer chassis. 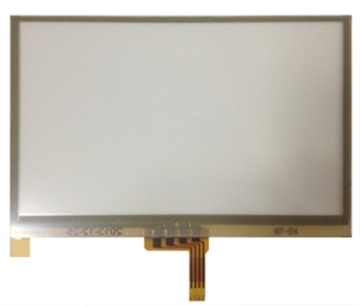 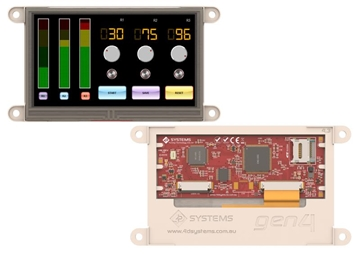 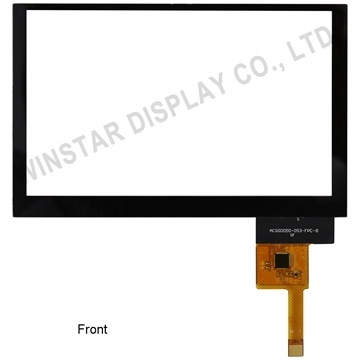 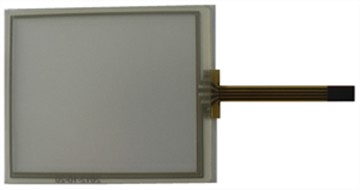 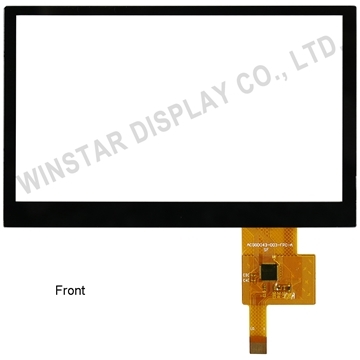 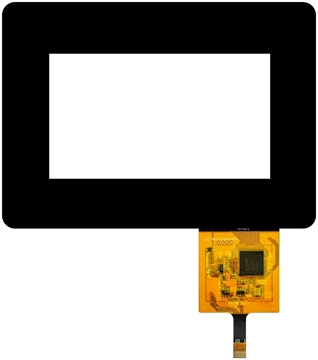 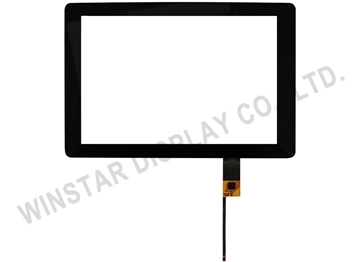 Touch Panels can be supplied separately or already assembled to the TFT module in Tape Bonding Technology or in Optical Bonding Technology. 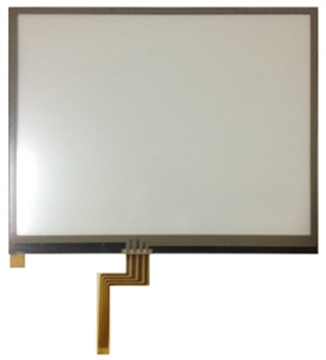 If our standard portfolio do not meet your needs, FC can provide YOUR solution. 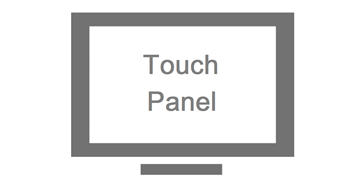 All 5.35" 1.8" 1.9" 2.8" 2.9" 3" 3.5" 3.8" 3.9" 4.3" 4.8" 5" 5.2" 5.7" 5.9" 7" 10.1" 10.2" 10.3"